One of my favorites. Best narrator. 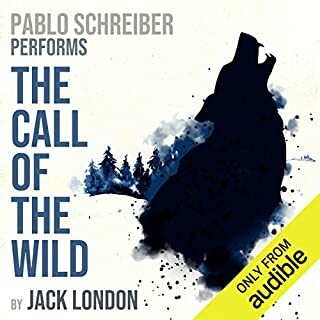 The pacing and tone of Pablo Schreiber perfectly fit Buck's world that Jack London made. 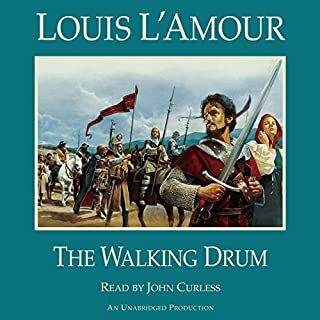 I have always had a soft spot for this story since I first read it as a young boy, but with this rendition I have fallen in love again with the story, and I hugged my puppy a little tighter after finishing. will relisten at some point, which is rare for me. 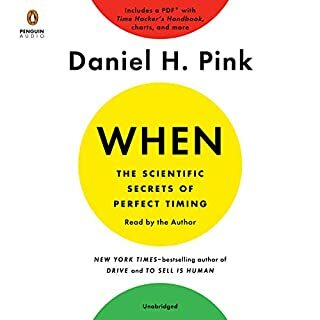 Daniel H. Pink does it again. deeply appreciate Mr. Pinks insights into Humanity and Psychology as well as Philosophy behind our actions and the direction he feels we need to head into. This was written and preformed clearly and brilliantly. Loved it. 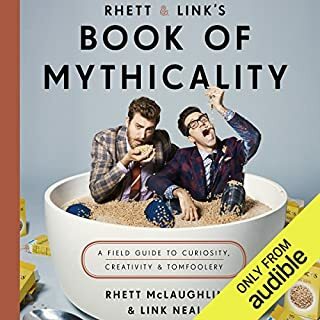 Great insight into the minds of Rhett and Link. In a near future where 999 times out of 1000 you come back when you are murdered, what would that look like? We have a good answer here. 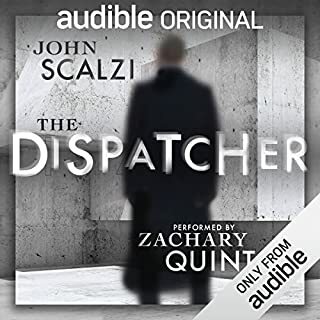 John Scalzi has written a piece so profound and terse that it reads like a good episode of a crime show meets The Twilight Zone. Zachary Quinto delivers this work in a way so perfect I can't see anyone else reading it. His ability to alter his intonations and give differing accents while not leaving the primary voice help tell this story as it should be told. 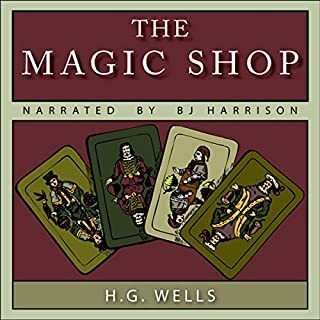 perfectly fit narrator for this enchanting story. Magic is it real or not? You be the judge . This is easily one of the best books I've read on l vision casting and business. 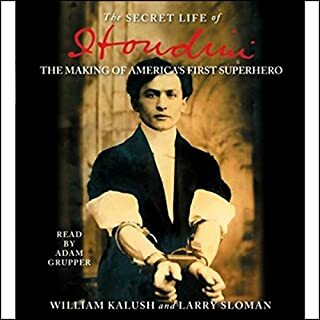 Greatly insightful look into the life of a master magician and psychic revealer. It is clear the authors did their homework right. I didn't want it to end, I could have listened for another 5 hours. 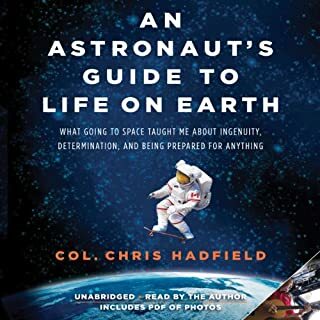 Chris Hadfield's tales of life from seeing Neil Armstrong to his own days leaving NASA/CSA were priceless and helped me appreciate even more the struggles I know astronauts go through. Not only in training, but in family life. It took a few chapters to get into the Narrator's speech as he isn't what i am used to. But he actually fit the character and storytelling very nicely. 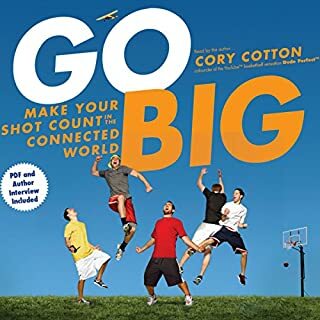 The story itself held me greatly, normally a book of this size with my schedule would take 2 weeks to get through, but I found myself so drawn in that I didn't want an ending, and I finished inside 5 days of starting.